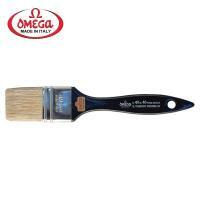 Founded in Italy in 1931, OMEGA's main business was the manufacturing of bristle, but was progressively replaced by the production of shaving brushes. 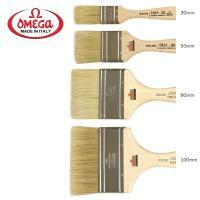 At the beginning of the 80's the production of painting brushes and rollers became an important part of OMEGA's product range. 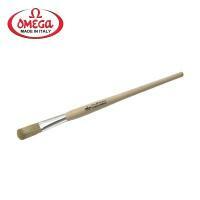 Still a family owned and run business (4 generations in), OMEGA marks a complete range of high quality professional paint brushes.